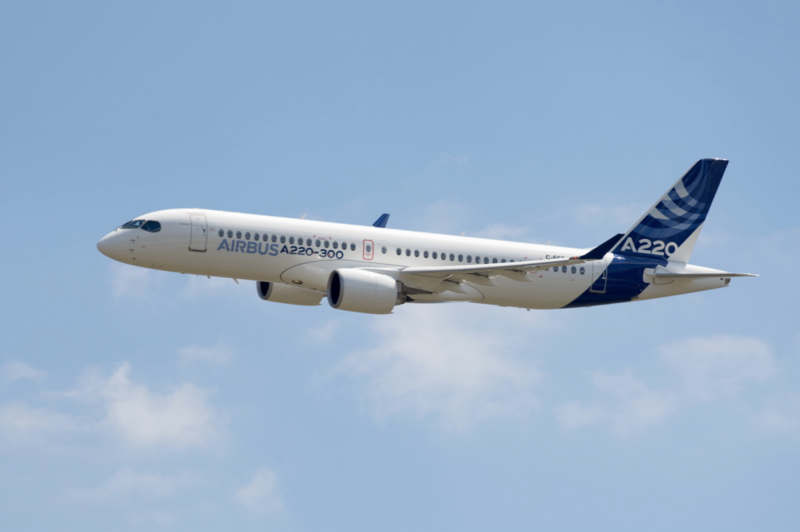 Airbus has named Birmingham-based HPM to act as the program manager for the planning, design and construction of our new A220 assembly line in Mobile. In this role, HPM will be responsible for managing all aspects of the design and construction of the new facility. It will also oversee an expansion of Airbus’ current facilities to accommodate increased A320 family production at the Mobile Aeroplex at Brookley. Read more at Made in Alabama.